S&F is not only an apparel company. We like people. Human beings attracts us. And this is what Kind Surf works in: people. And this is why we have asked them to let us collaborate with their project. 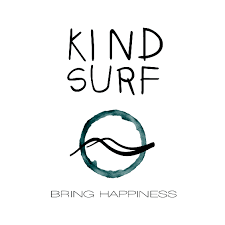 Kind Surf is a NGO helping disadvantaged kids through the practice of surfing and environmental education. Their method is simple, they use this sport as the way to provide these kids happiness, social integratation and self-steem. Get on with it! If ~ Bring Happiness ~ is their leitmotif and ~ Stop thinking ~ ours, just needed Carlos Toledo’s hand, sketch recognized artist, better known as @t_diaryT_Diary to do something pretty cool. 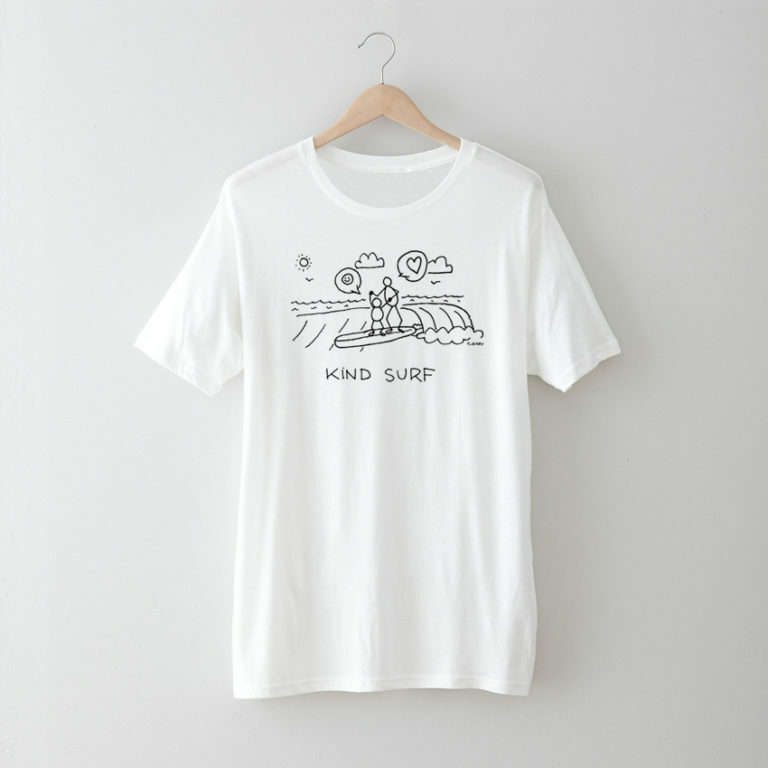 Result of this triple cooperation is a 100% organic cotton t-shirt for sale on www.kindsurf.org and www.szoltandfrog.com which their whole revenues will go to make all these kids happier accross through Kind Surf project. Hope you like it wanderluster! This is our first step together, but after meet them, hope this trip will last for years.